Recorded on August 27, 1962. 37024 © & ℗ 2016 Jazz Images. Made in the E.U. 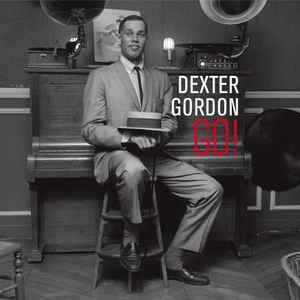 Dexter Gordon at Jean Pierre-Leloir's home in Avenue Des Ternes, Paris, March 30, 1963.